Grapevine, Texas, is the headquarters of the Texas wine industry and the perfect place to visit for a Texas wine-tasting experience. Grapevine&apos;s expanding Urban Wine Trail is a collection of 10 winery tasting rooms located within close proximity of one another, many in Historic Downtown Grapevine. If you want to experience the best of Texas wine trails and Texas wine culture, plan a weekend trip to Grapevine. 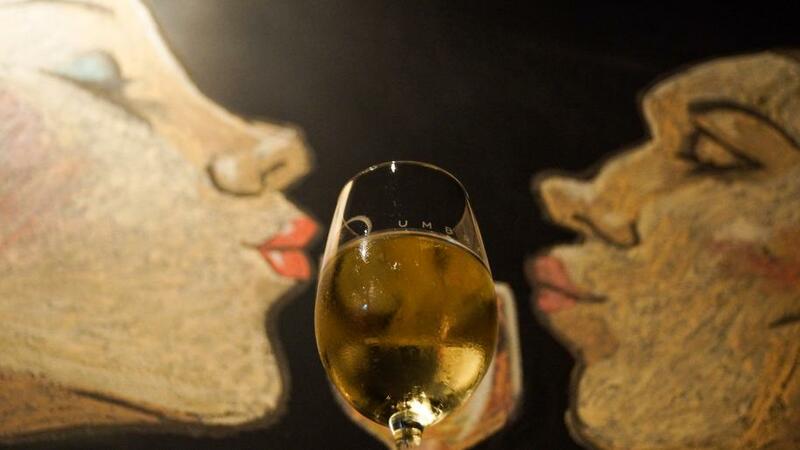 Here&apos;s how to best experience the Urban Wine Trail in Grapevine, Texas. 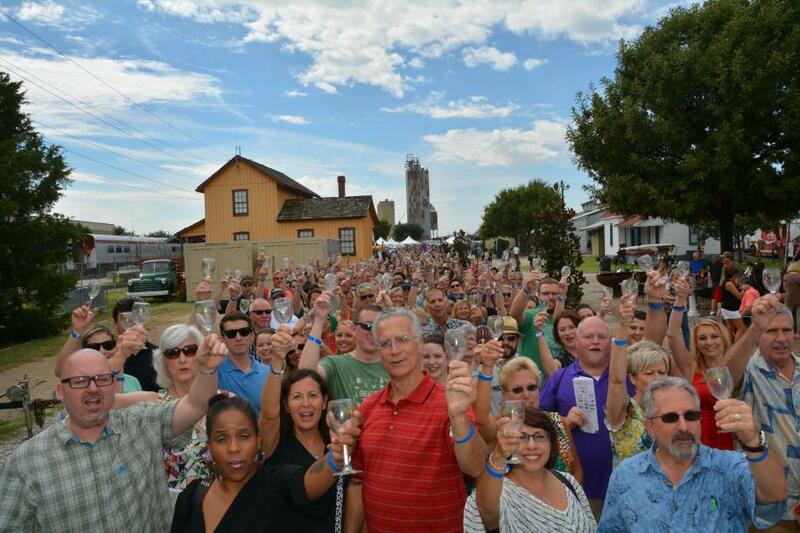 Although the 29th Annual GrapeFest has come and gone faster than a glass of your favorite wine, we wanted to share some of our favorite moments from this year&apos;s festival. 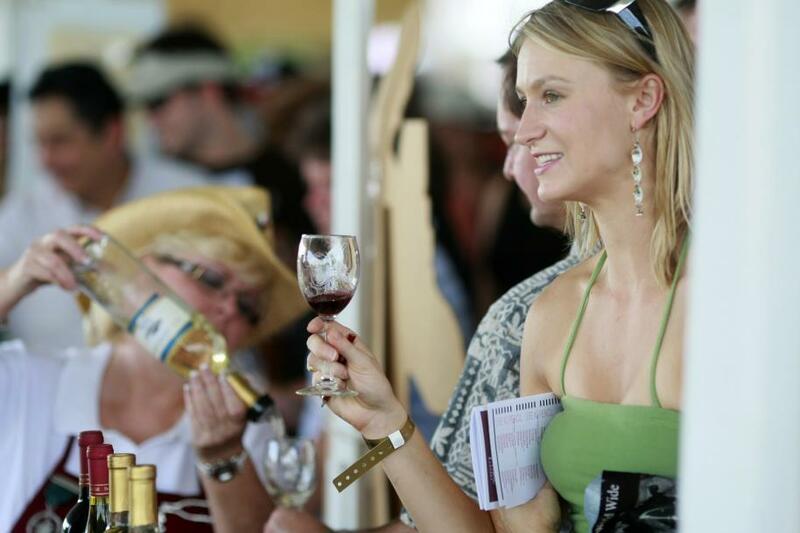 There will be no shortage of fun when visitors arrive to Grapevine, Texas for the 29th Annual GrapeFest®! For four straight days between Thursday, September 17 and Sunday, September 20, visitors will experience an adventure full of festival food, carnival rides, artisans, craft brew and a foot-stomping lineup of great live music. But the star of the show is definitely the wine! 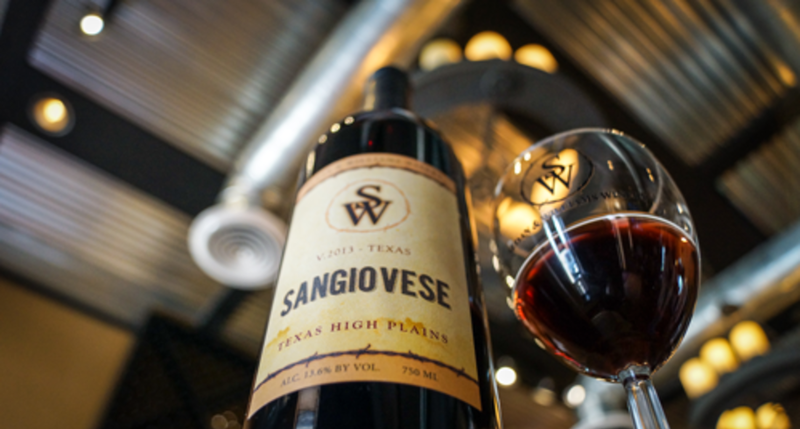 The Wine of the Week is Sloan & Williams&apos; 2013 Sangiovese - Texas High Plains AVA! We are back at Sloan & Williams to find out all we can on this stunning vino. 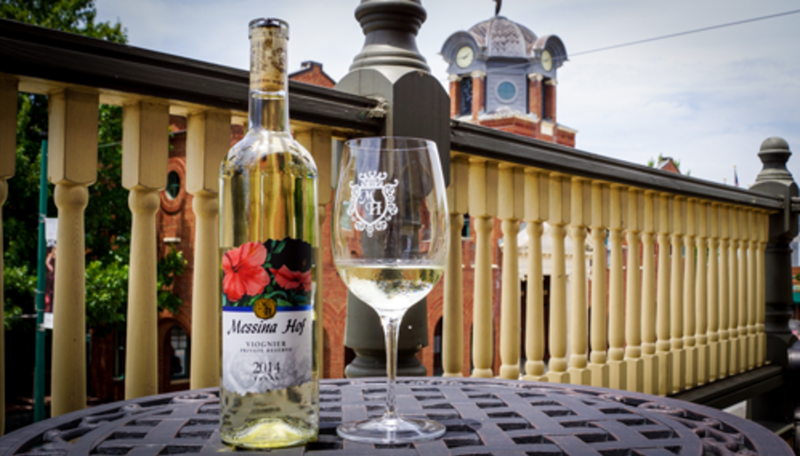 This week&apos;s Wine of the Week is 2014 Private Reserve Viognier from Messina Hof!